Zurich Insurance Group is an insurance company based out of Zurich in Switzerland. 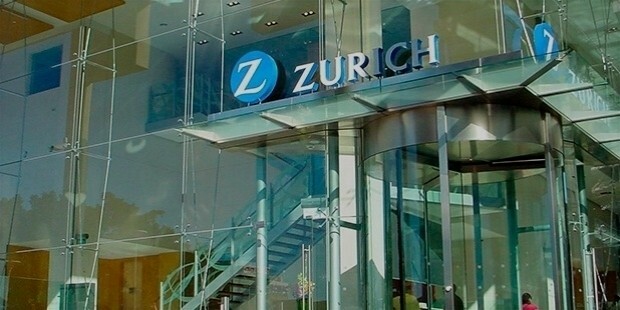 Popularly known as Zurich, the company happens to be the largest insurance company in the country. Its services are classified into three different financial segments, namely Global Life, General Insurance and Farmers. With more than 60,000 customers, the company operates in close to 170 countries of the world. Founded in the year 1872, Zurich Insurance Company was earlier known as Versicherungs- Verein, which means Insurance Association. The company was launched with an aim of reinsuring the marine and operated as a subsidiary for another company known as Schweiz Marine Company. 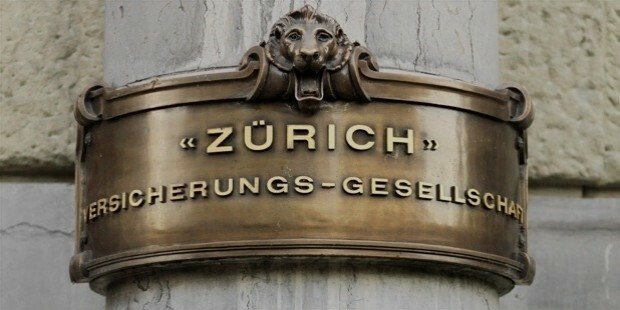 The company went on to make a number of acquisitions and all the acquired companies were combined together to form Zurich Financial Services in the year 2000. However, in the year 2012, the company changed its name and renamed itself as Zurich Insurance Group. The higher officials felt that since the company dealt largely in insurance, the term financial services did not seem to be an apt description and hence suggested a name change. The insurance services offered by Zurich Insurance Group are classified into three important segments. These are General Insurance, Global Life and Farmers. The General Insurance service offers insurance to individual customers, small and large businesses as well as multinational companies. It offers home, vehicle and commercial insurance services. Global Life offers various products and services related to life insurance, pensions and investments. The segment related to Farmers deals in Farmer Management Services and offers support to the farmers in all their endeavors. 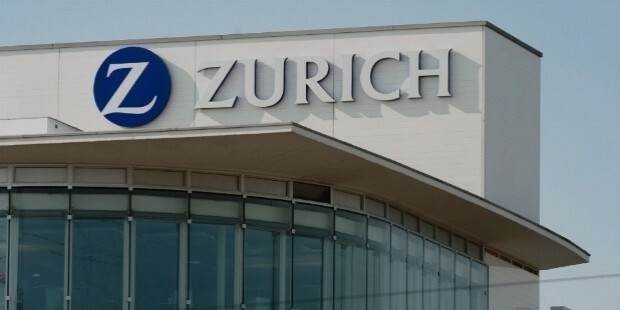 The shares of Zurich Insurance Group are listed on the SIX Swiss Exchange. Based on the audit that was help in 2012, the fully paid and registered shares in the name of the company is close to 148, 300, 123 shares. It boasts of having more than 124, 847 shareholders. Among these 24.7% of the shareholders are individuals, 7.2% is held by the pension funds and other foundations and 68.1% is held by various legal entities. The 2012 reports of the company revealed that the total income of the company after taxes was 3.878 billion dollars and the company has been showing a consistent growth of 3% every year. 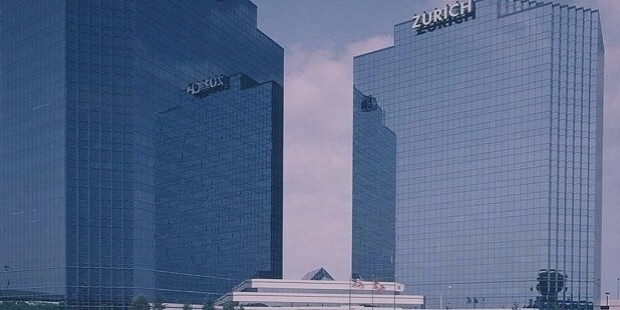 Zurich Insurance Group is the largest insurer company in Switzerland. The company won the award for Best Insurance Services from Charity Times in the year 2009. It won the award for the Cross Sector Partnership of the Year Award in 2012 for its collaboration with a charitable venture known as Addaction. Based on the Forbes’ Global 2000s list, Zurich Insurance Group is considered to be the 75th largest public company in the world. It also was ranked 94th in 2011 on the top 100 brands list prepared by Interbrands. The company also acts as a philanthropist and has entered into partnership with many Non Profit Organizations like Rainforest Alliance, Practical Action and International Federation of Red Cross and Red Crescent Societies.